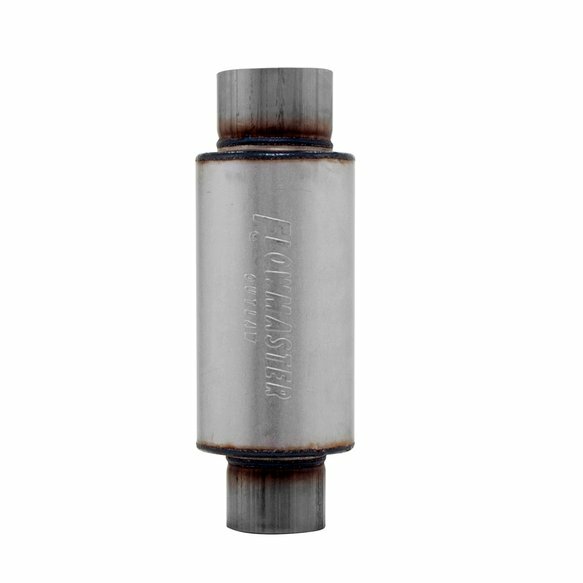 Flowmaster 13509130 PRO SERIES OUTLAW RACE MUFFLER 3.5"/3.0"
To address the increasing number of tracks around the country that are coming under pressure to regulate sound emissions, the Flowmaster Engineering team went to the drawing board with three goals; Maximum power, Maximum decibel reduction and Minimal weight. 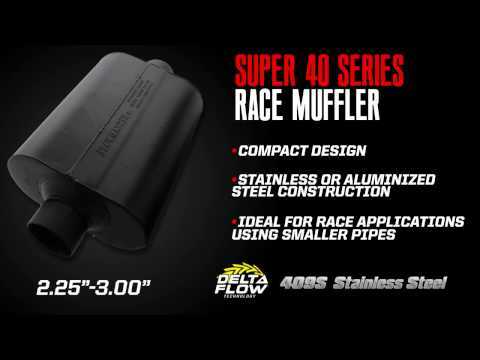 This exciting new line of race mufflers is the result of literally decades of Flowmaster involvement in the racing industry and were truly born at the track! Suited to all forms of motorsports where space and weight is a concern while still delivering maximum power. They are surprisingly quiet; netting a reduction of approximately 8-10 decibels over open headers and can be run with a turndown for even further noise reduction. 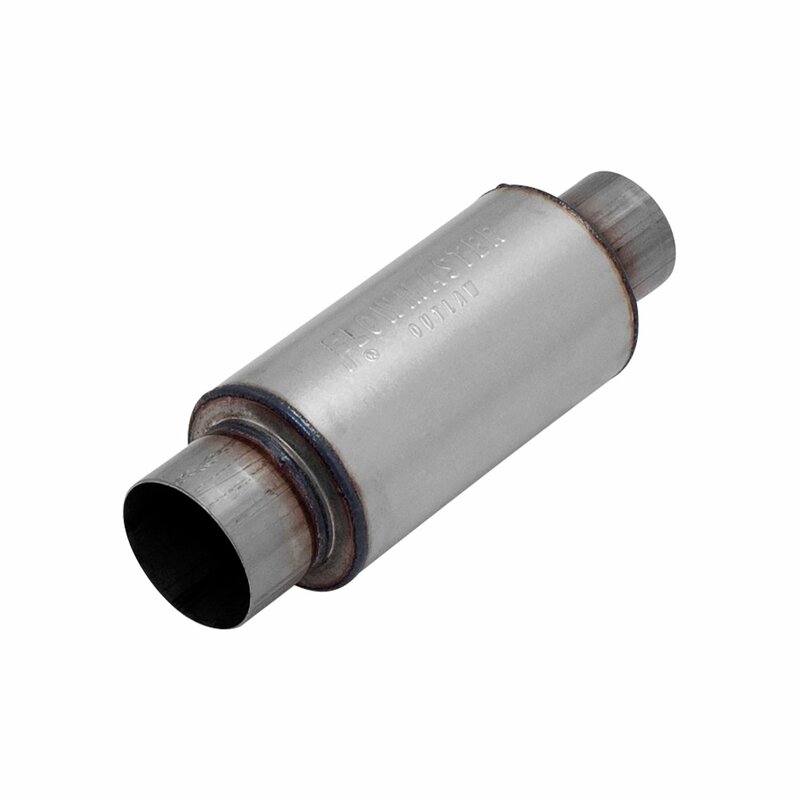 Can be used on methanol or gas engines and/or, as an addition to an existing exhaust system for further sound reduction without a loss of power.